Szechuan pepper, sometimes called Japanese pepper or Zanthoxylum piperitum is a plant of the family Rutaceae. 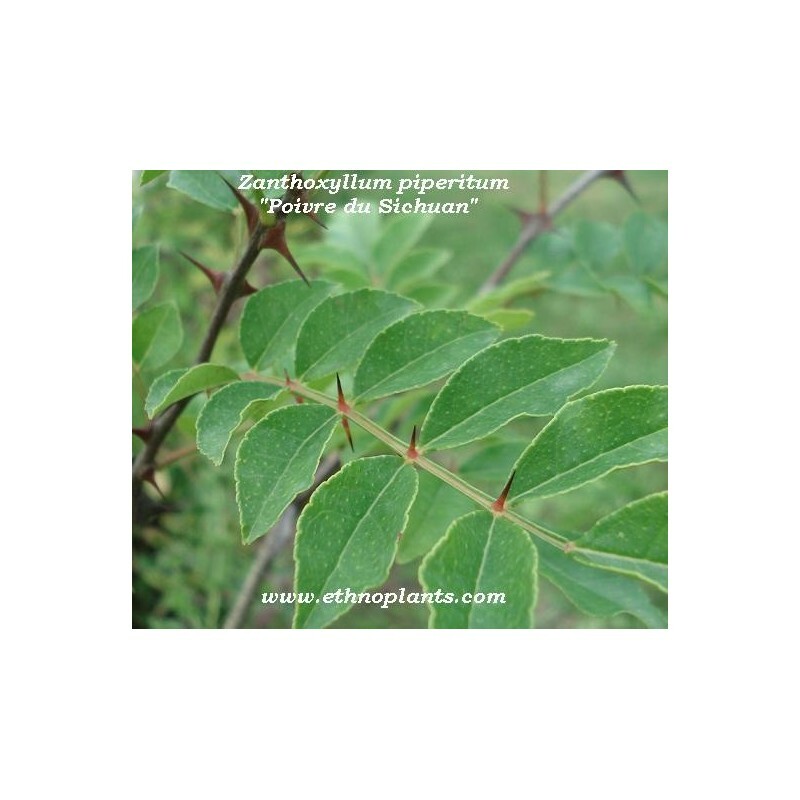 It is a spicy shrub 3 to 4 meters high from Asia, the region of Sichuan. 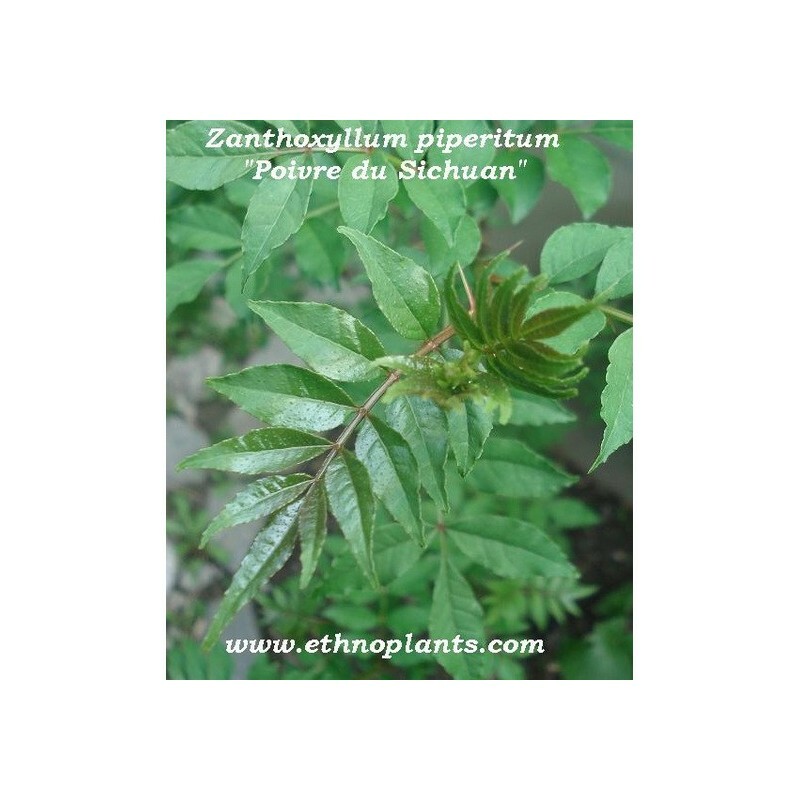 Nowadays, the Sichuan pepper is naturalized in France and grows very well. Its shell-shaped fruits are red, its flowers are small and white. Szechuan pepper seeds are black and round, similar to those of papaya or yew. 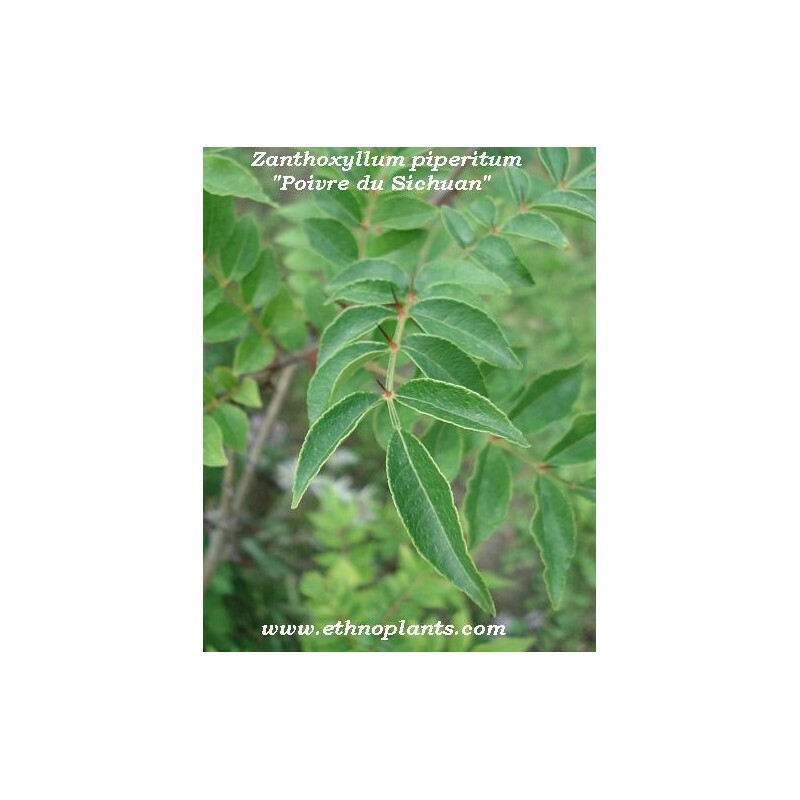 Zanthoxylum piperitum is a shrubby shrub, it will plant in a place inaccessible to children. Its hardiness is great, it resists at -25 ° C without any problem. Spice production is abundant from the 3rd year. 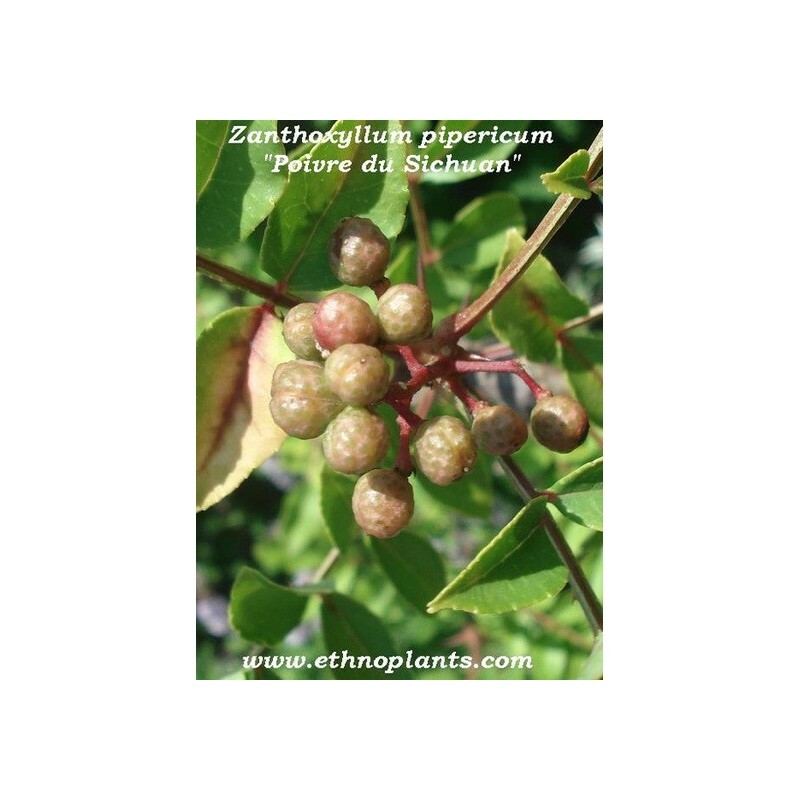 The Asian spice called Szechuan pepper is taken from the fruit shell of Zanthoxylum piperitum. Japanese pepper or Sichuan berry has a unique flavor that produces both a sensation of irritation in the mouth like hot pepper, but also tingling. The berries are also slightly anesthetic like mafane brede and have a lemony taste of the mouth. To germinate seeds, it is strongly advised to stratify Japanese pepper seeds naturally outdoors in winter or artificially in the refrigerator for 15 to 20 days. 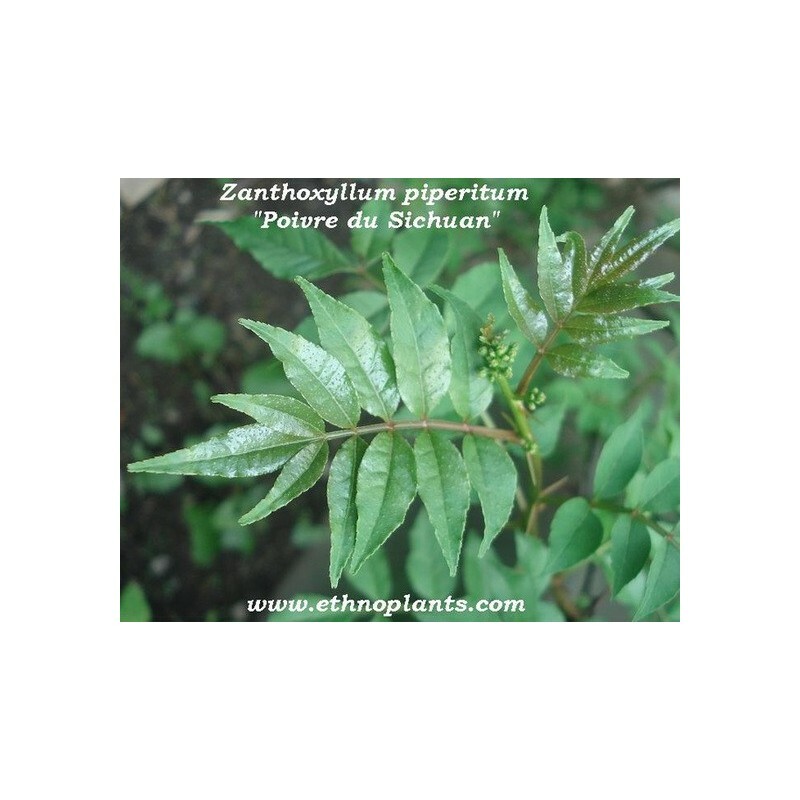 Then sow the seeds of Zanthoxylum piperitum in a mixture of fine soil + sand, bury them 0.5 cm deep then cover them. Sprinkle gently with a sprayer. Finally, place the seed box in a warm place at a temperature between 25 and 35 ° C.
Szechuan pepper seeds usually germinate after 3 to 5 months. 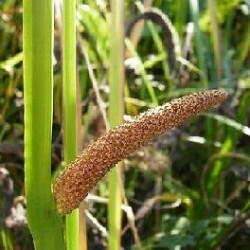 - Plant with multiple medicinal properties. - Berries very popular in gourmet cuisine. - ideal for creating a defensive hedge. Do not consume without medical advice. To be cultivated only as a condiment plant or a defensive hedge. Also available as a batch of 500 for wholesaler or as a live plant to growing. Spices plant and seeds to be grown in pots or in the garden.